For a Child, giving dreams and hope are the biggest gifts you can ever give. We want every child to dream big. We want to every child to carry hope with them. We want children to prepare and practise harder. Put those work ethic in practice. We want children to compete with full sportsmanship. We want children to taste victory and failure as both are a crucial component of the human life. We want children to just forget to compete and just give their best. We want children to just enjoy the day. We want children to go as a little better and improved human being. That’s why we had Team Everest Child Fest event! 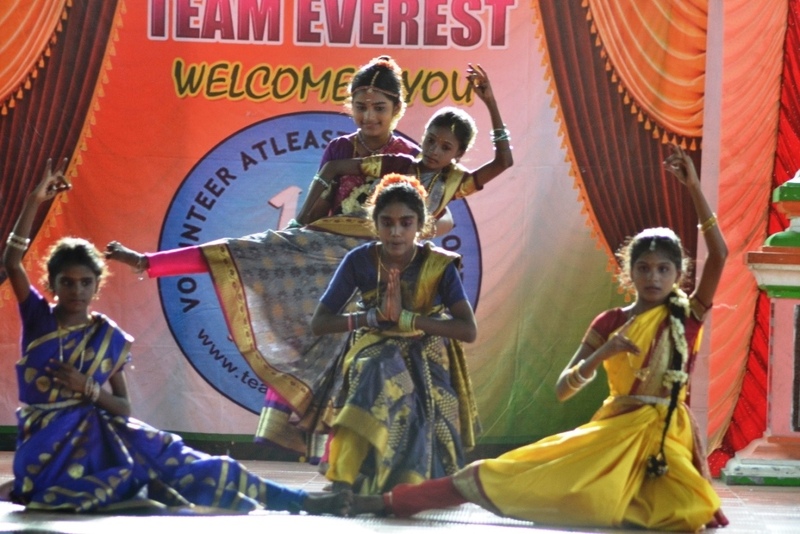 Child Fest is an annual initiative of Team Everest where we bring students from various villages to showcase their talent. The idea behind ChildFest is to encourage every child to participate and give them a platform to show what they have in them. 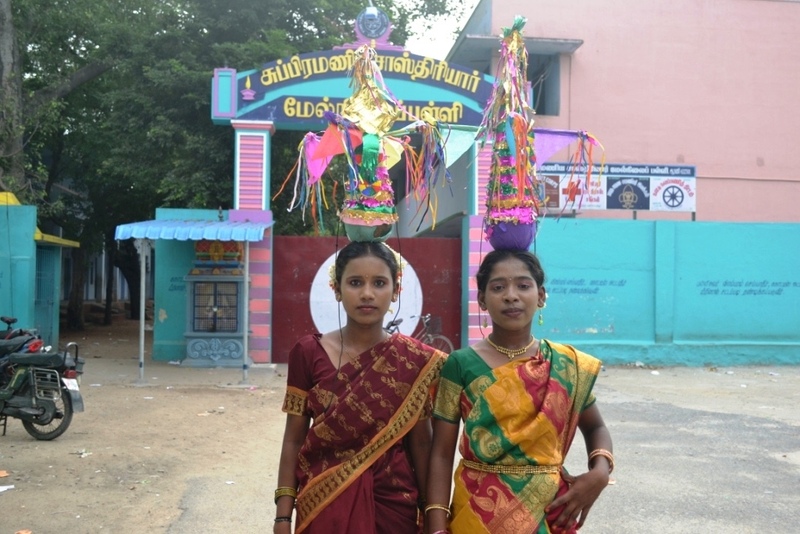 300+ students from 10 villages practices hard for more than 45 days to participate in Child Fest. 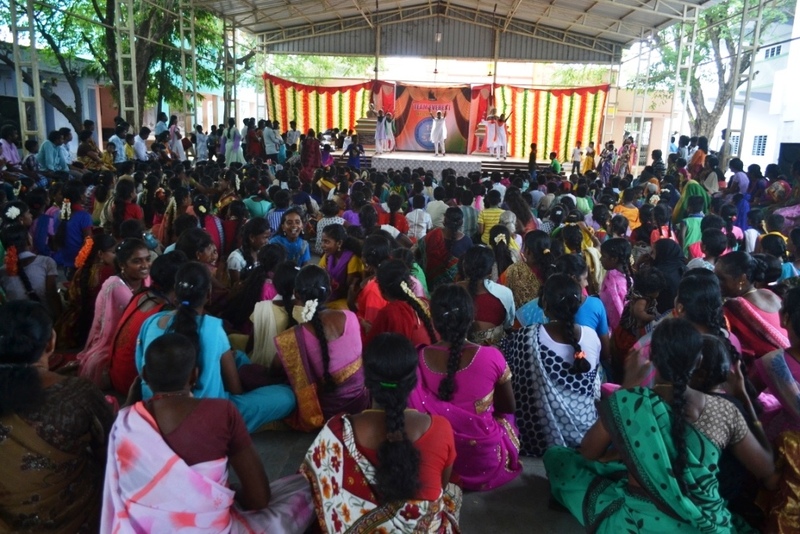 Last week, 323 students from 10 villages of Tiruvannamalai District, Tamilnadu came to a common venue to participate in Child Fest. 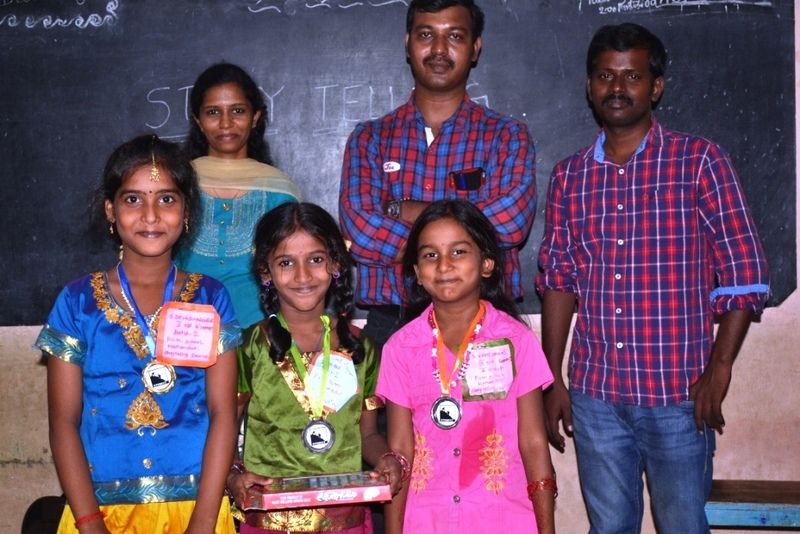 They are from 4th to 8th standard students. At that age, I never participated in any such competitions. In fact, no one motivated or encouraged me to participate in events. During my school days, I never participated in any competition. The teachers picked the bright students. They picked those who sing well, those who dance well, and those who draw well. Though it is an open to all competition, it is never open to all. It is open only to what they call as “Talented”! Whereas, I’m a poor singer, pathetic dancer and I draw only when I’m forced to. I never got an opportunity to participate. No teacher encouraged me to participate. Even, I had very little personal motivation due to fear of failure. We think of our friends who will make fun of us when we fail. I never got any prize by participating in an extracurricular activity during my school days. But, I felt education system need not work that way! The role of education should be to make a poor student an average student, convert an average student to better student and a better student to awesome student. Unfortunately, today our education system give space only to the top performing students. That’s exactly we wanted to break through ‘Child Fest’. We want Child Fest to be a children festival, where every child can participate irrespective of the fear of failure. Every child is trained before the event on their choice of competition and allowed to participate in Child Fest. When they win, they get a prize and championship points for their village.When they fail, they get something more precious – How to handle failure, learn from it and improve further. For us, Child Fest is not about winning. It is about participating. When a Child wins, they carry the hope that they can be successful in life. When a child loses, they carry dreams that they should win next year. The child practices more, improve themselves and come back stronger next year. Child Fest is not just an event. It is a memory for many. 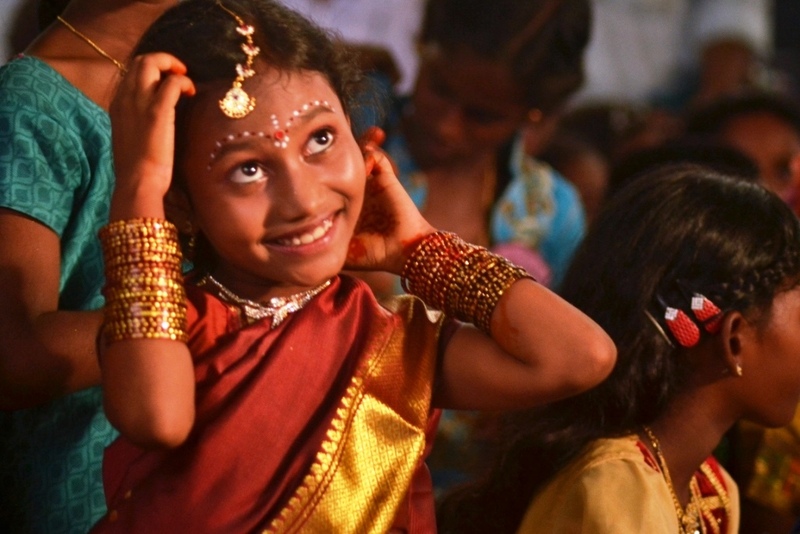 At Child Fest, we seed hope and dreams. Let it blossom and make this world more beautiful. Let’s keep making a difference. Happy Volunteering!! 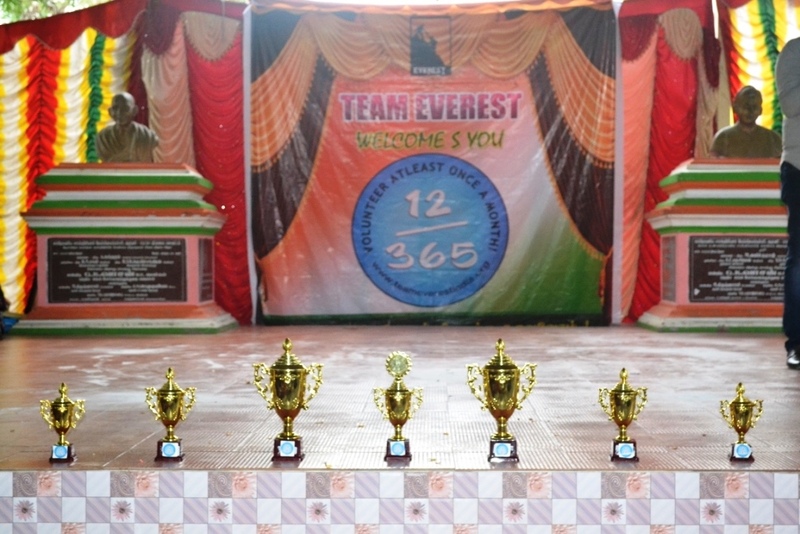 To volunteer with Team Everest in your city, whatsapp with your name and city to +91 8939912365. The winners of Story Telling! The Championship awards.. For many villages, it is the first time, they win any prizes! Am I looking beautiful? A Child getting ready for dance! We practised enough to give a mindblowing performance! And, yes they did it! Dancing for first time on Stage! Child Fest Audience. More than 500 people attended Child Fest!